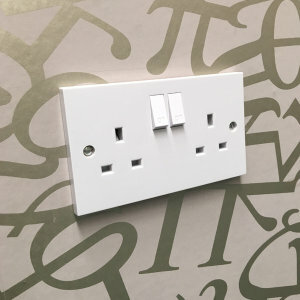 Be very careful when applying wallcoverings over, under or around electrical switches, sockets and similar items. We recommend turning off the supply at the electrical panel. Remove screws and switch plate, smooth the wallcovering down very gently over the fitting. For square shapes, pierce the paper and make diagonal cuts from the center to each corner. Press the wallcovering firmly around the edge of the fitting, lightly mark the outline and trim away the surplus. 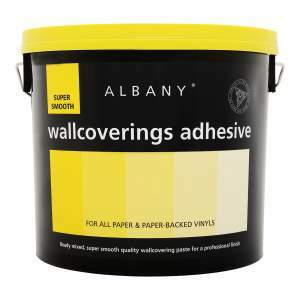 Take your time in wallpapering around objects to get the best finish. Take care when wallpapering around sockets. For circular objects, such as ceiling centers and light fittings, make a series of cuts producing a star shape. Press down around the outline, mark and trim in the same way. Some decorators prefer to slightly unscrew the fitting so that the wallcovering can be tucked just behind its edges. In such cases, the power must be switched off to avoid electric shock. Ideally, you should drain a radiator and take it off the wall so that you can paper behind it. If that is not possible, first turn off the heat and wait for the radiator to cool. 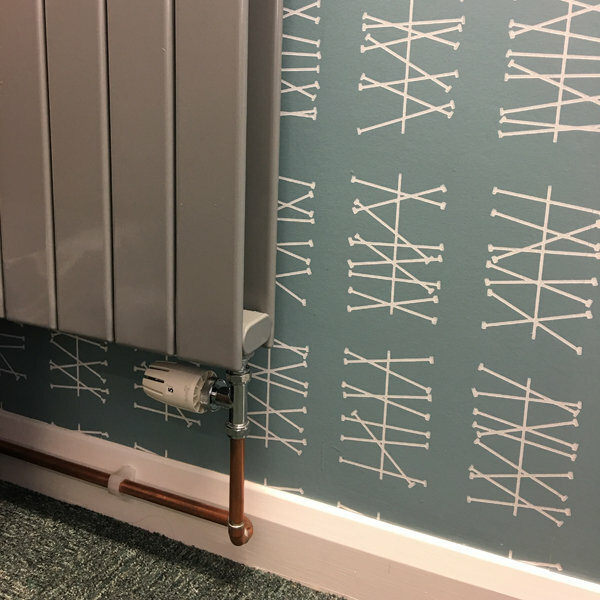 Paste the strip of paper to the wall above the radiator. Then slit it from the bottom edge so that you can smooth it down on either side of the radiators fixing brackets. 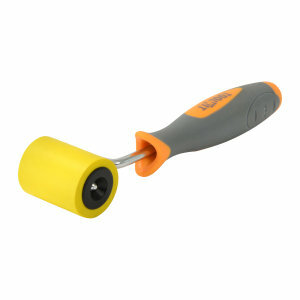 Press the paper into place behind the radiator, using a narrow radiator paint roller. Don't forget to check out our series of how to hang wallpaper and how to wallpaper around corners.